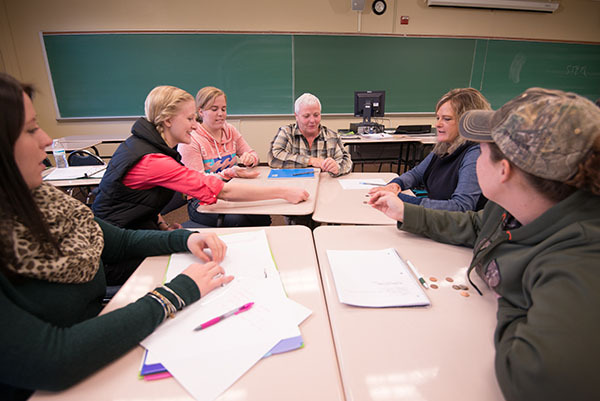 While the primary mission of the University of Maine at Augusta is to serve as a community-accessible institution of undergraduate education, many members of our faculty are committed to research programs within, between and beyond their disciplines. The University also prioritizes the pursuit of faculty research and the involvement of students in research in Key Goal 1 of its 2011-2016 strategic plan. As an intellectual community, we come together to build intellectual community, to pursue multiple modes of inquiry, and to expand the horizons of human knowledge and understanding. Research is the activity of systematic investigation and examination designed to develop a new understanding or contribute to a body of knowledge. Research can be either basic or applied. Basic research is dedicated to the creation of theoretical knowledge while applied research is the application of theoretical knowledge to solve problems within society or to serve society. Conducting a search of and reporting the current literature pertaining to a subject of interest. Designing, conducting, analyzing and reporting results of an inquiry into an area of interest using either quantitative or qualitative methods. The production of scholarly or creative work for publication, performance or exhibition. The development of critique or interpretations. The exploration of alternative perspectives and new ways of thinking. The suggestion of and applications of novel modes of assessment.